[Registered Traditional Chinese Medicine Practioner, R.TCM.P]. 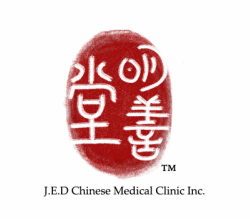 All diseases known to human being can and will be able to cure by Acupuncture and Traditional Chinese Medicine (TCM). you can expect the full recovery without the harm or side effects to your body. 林子鈞 醫師 及 蘇秋楓 醫師 (R.TCM.P, B.C省註冊中醫師 )誠心為您服務.